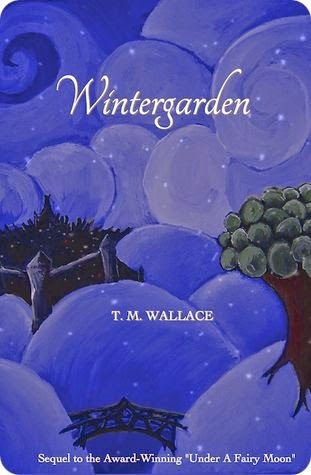 Wintergarden is available at Amazon. This is a lovely story that will capture the imaginations of young readers and older readers alike. I was able to read both books for this review, and I have to say that even a 34 year old, like me, will enjoy this fun and imaginative story. The characters were strong and interesting. The world building was nearly flaw-free, and dynamic. The writing in both stories kept my attention and had me plowing through the story. I swear, I started reading and didn't want to stop until I had finished! I thought these books were delightfully fun reads! “Lauren Carr’s mystery novels are indeed one of my go-tos when I’m looking for a good whodunit.” –Reviewer: Shana Benedict, ABookVacation Book Reviews. 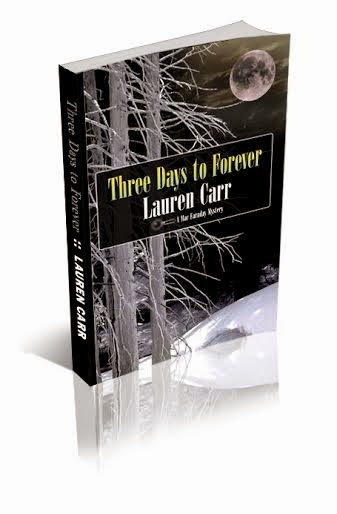 Three Days to Forever is available at Amazon. Wow! Where have I been that I've never read a book by Lauren Carr before? This is the 9th book in the Mac Faraday mystery series, so I have a lot of catching up to do. Once I found out about the previous 8 books, I freaked out. I was afraid I would be lost in this one, but fortunately I was not. I was very grateful that Ms. Carr included a character list in the front of the book. It definitely was put to good use. This book is a fast paced thrill ride that really gets under your skin. Mac Faraday is a great character surrounded by (many) great characters. I think that the characters were the strong point for me. I thought each was done so well, even the secondary characters came to life! The plot took on a few political angles that would usually turn me off, but I think that they were handled well and were interesting. 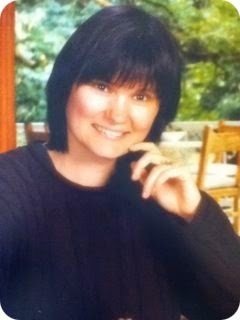 The mystery and drama made me a happy happy gal, so no real complaints here. Three Days to Forever is a solid, intriguing, entertaining read that will keep you reading well past your bedtime! detectives, Murphy Thornton and Jessica Faraday in the Thorny Rose Mysteries. Look for the first installment in this series in Spring 2015. 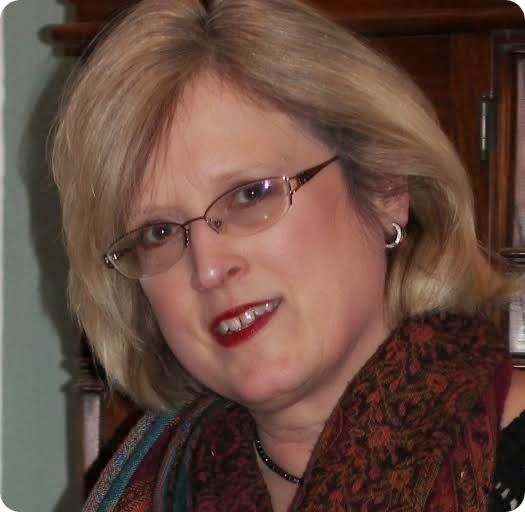 Visit Lauren’s Goodreads page to find out more about her books.